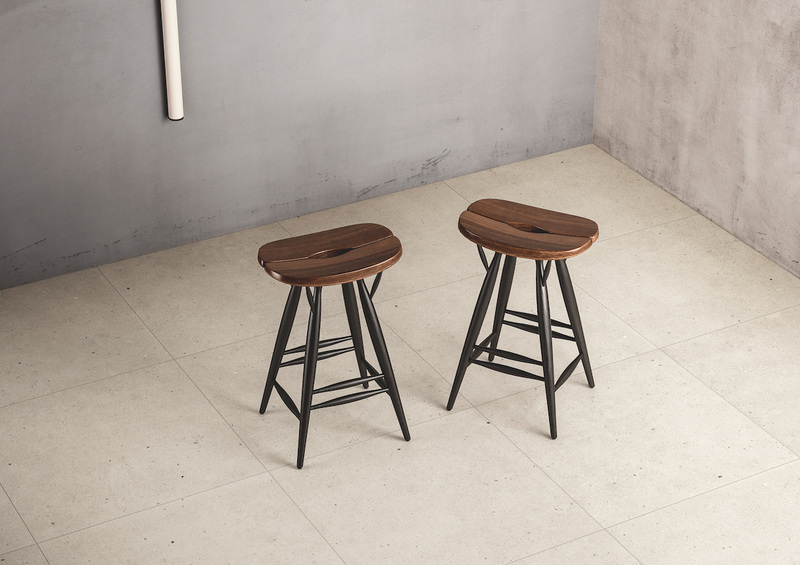 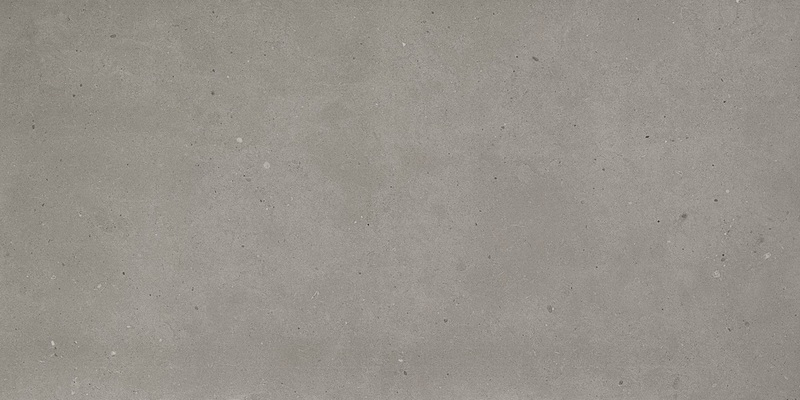 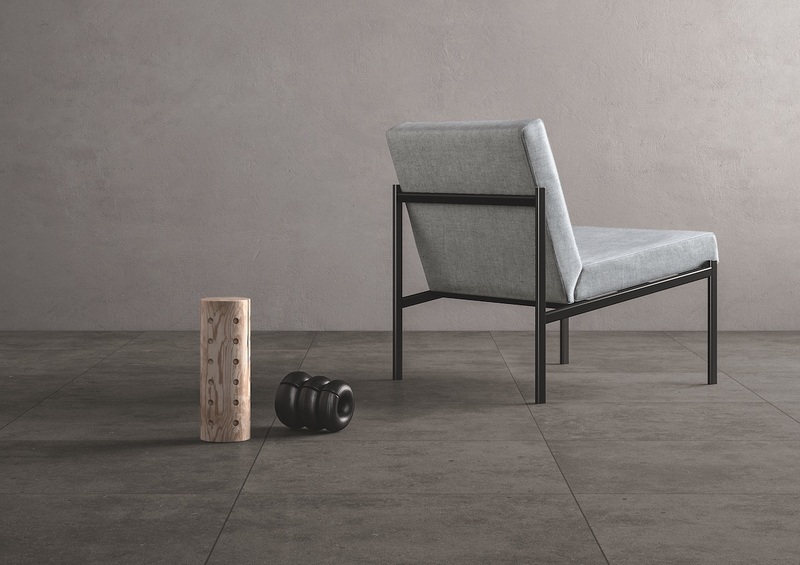 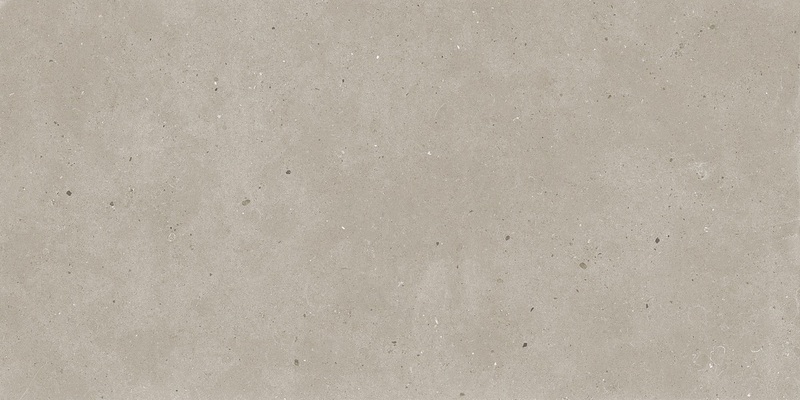 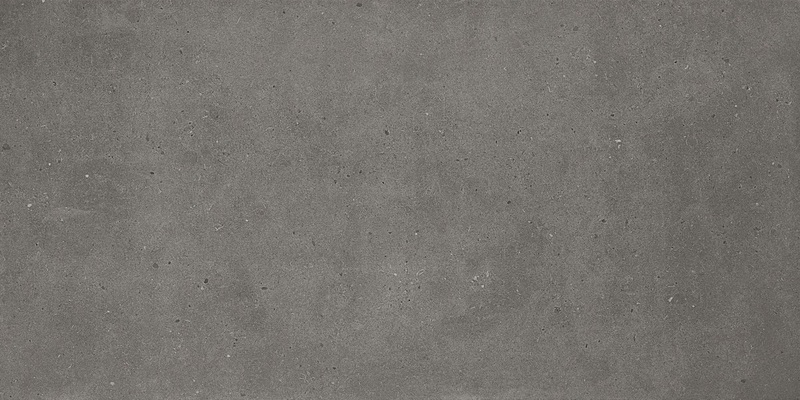 Fjord durable porcelain range is suitable for both internal and external applications. 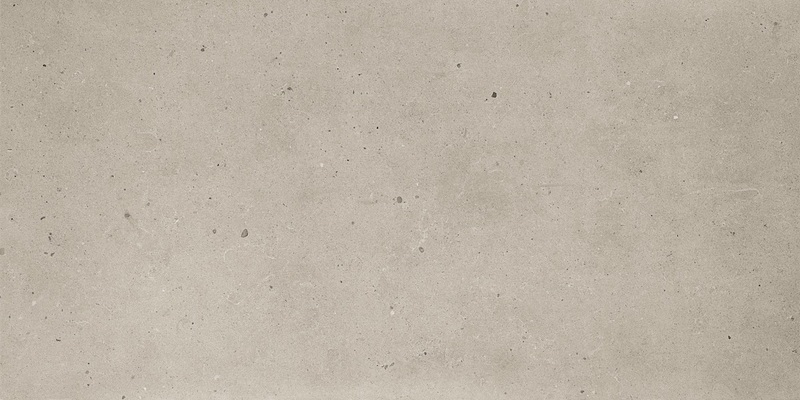 sustainability to develop outstanding porcelain tiles that are high quality, distinctive and stylish. 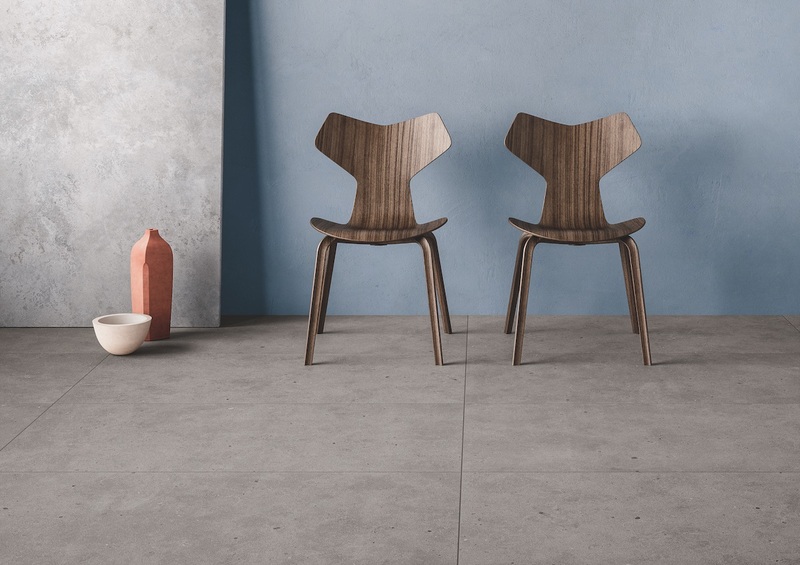 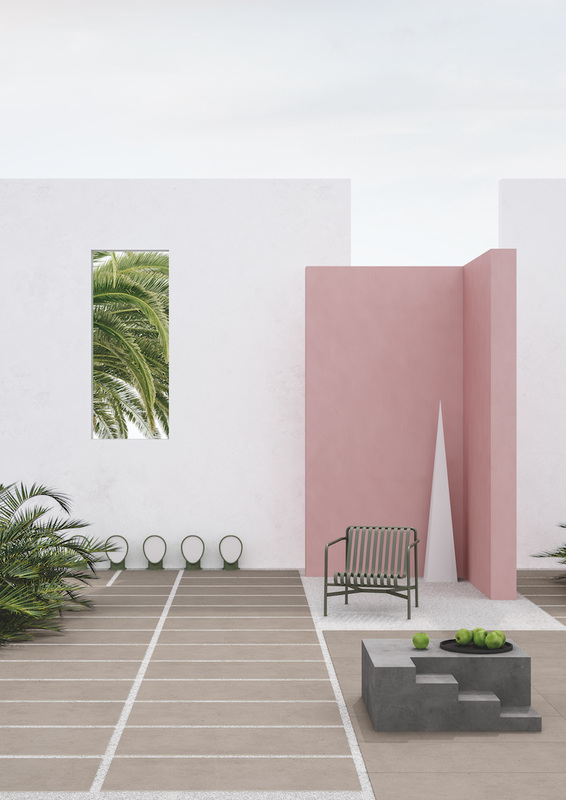 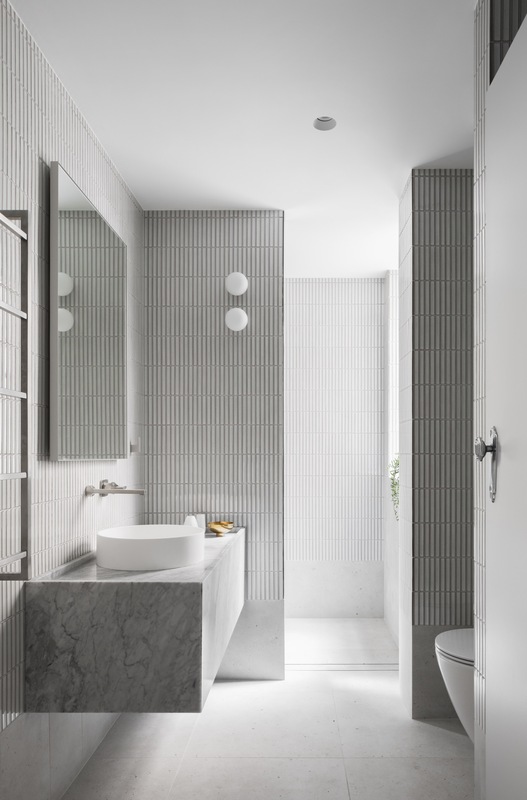 Strong, light and suitable for commercial and residential use, our exclusive selection is sophisticated and subtle in both colour and texture.